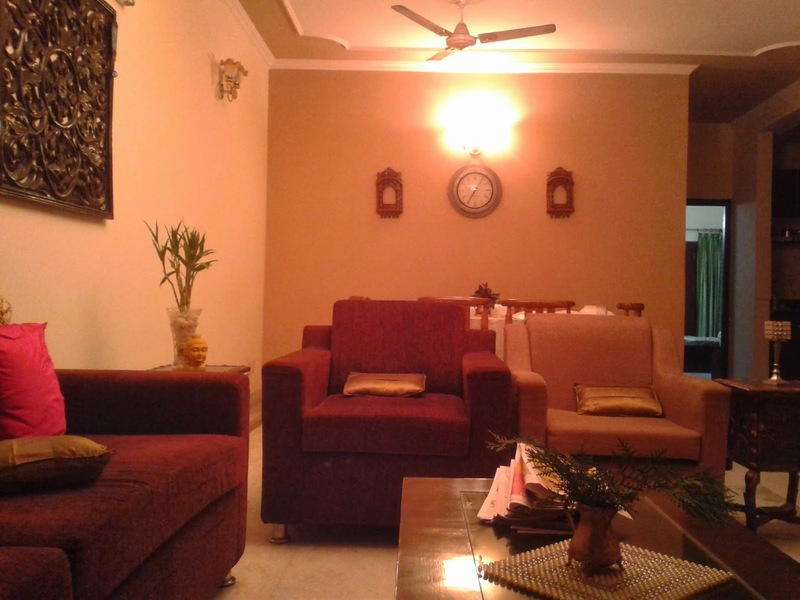 A trip to Jaipur recently, led us to do a lot of shopping since we were there for a wedding function of a distant relative. Jaipur is a phenomenal city where inspiration is present in abundance. 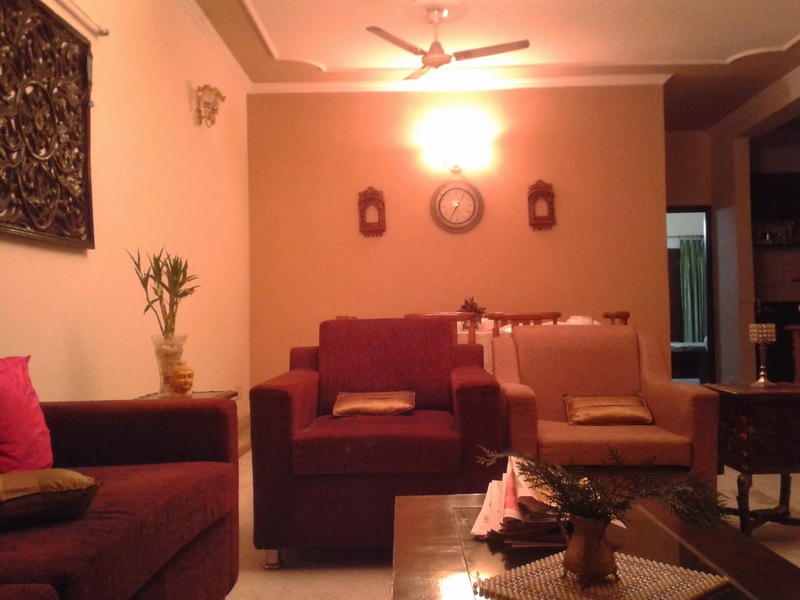 The city is superbly gorgeous with blues, pinks and other brights being a part of there decor. 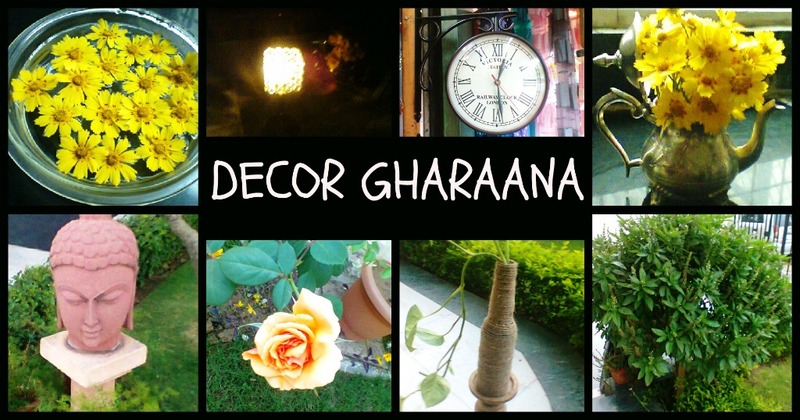 From jewellery to home decor items at a very reasonable rates, this city has it all. 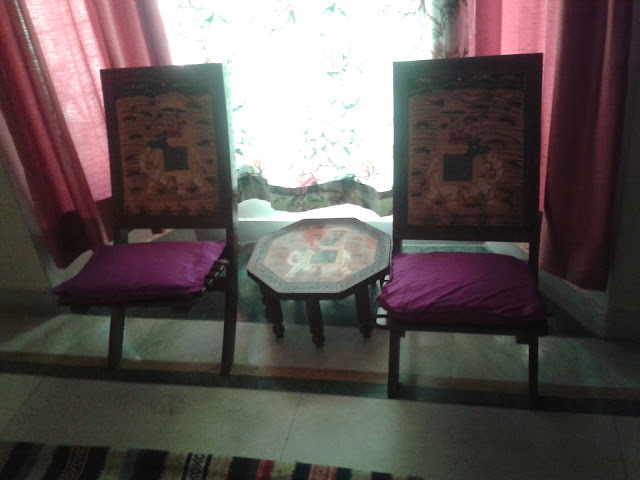 We shopped at the government run handloom store and as soon as we entered, we were lost.... the store was full of lovely jharokas, furnitures, mirrors and what not. We were like a bunch of small kids in a candy shop who wants to buy every single thing. 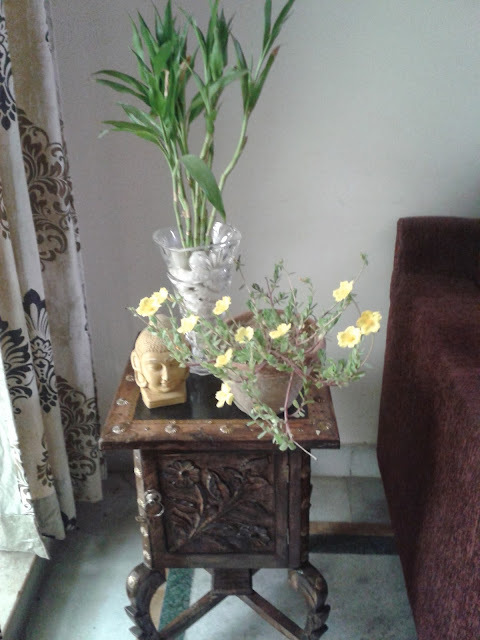 Have a look at some of the ethnic stuff we got from Jaipur. We got a pair of these carved wooden side tables for our living room. 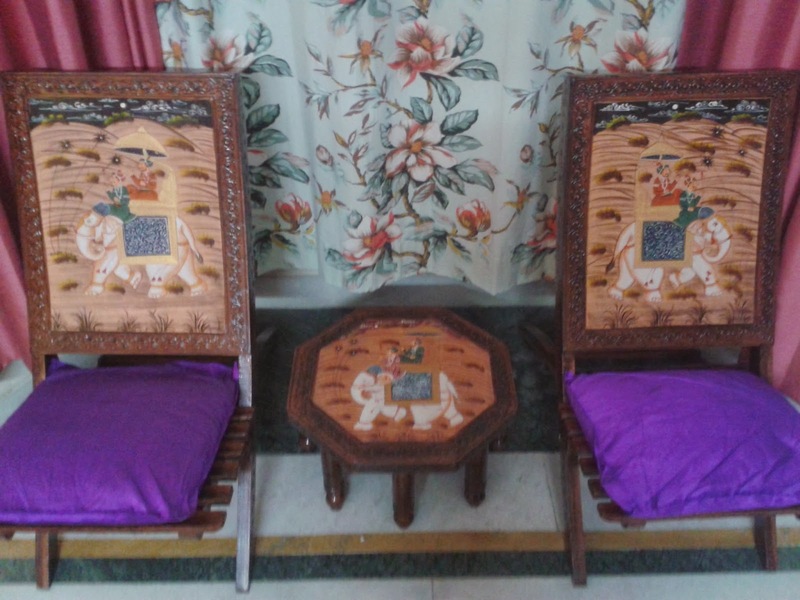 This set of wooden chair and table now adorns my room. 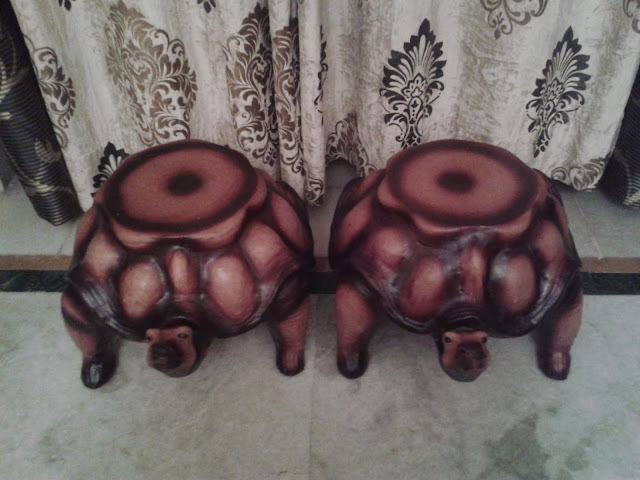 Look at these turtle stools...they were love at first sight. Can you spot my lovely little jharokhas? Hello Loves! Their were plenty of options for jharoka designs, but we got a pair of these cuties. 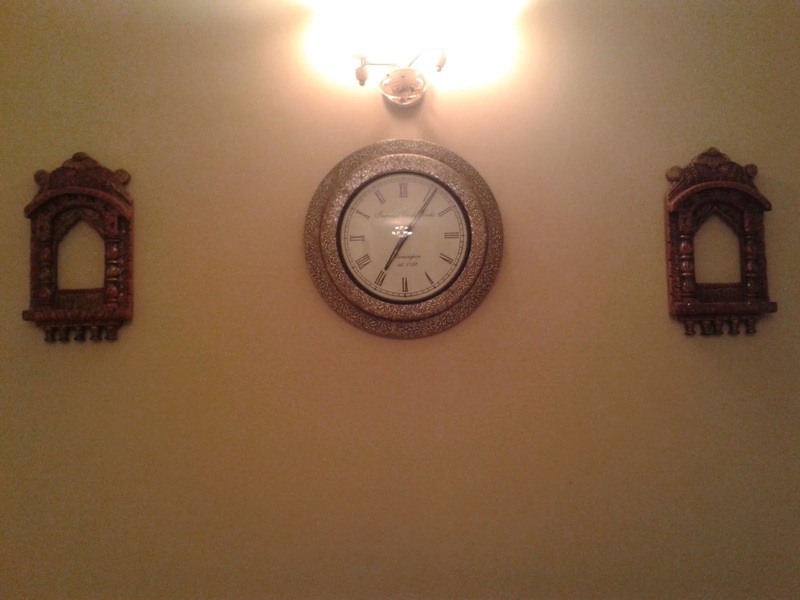 By the way, this wall clock is brought from an online store, but they also sourced it from Rajasthan. Perfect location for my morning cuppa!! Have you ever been to Rajasthan? Do tell me your experience in the comments section below? Thank you for sharing this amazing post. Visit home furnishing services in jaipur to know more about it.